Quality does not have to come with a high price tag. 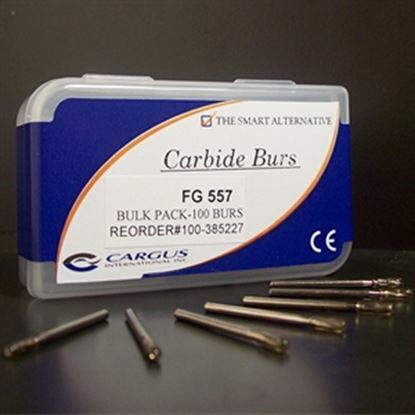 These burs are great quality and only one dollar a piece. They come in packs of 5. 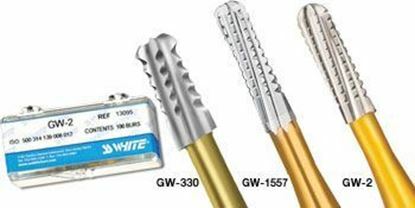 With enhanced blade geometry and increased dentates, Great White Gold Series restoration removal burs cut faster than standard crosscut burs and smoother than straight-bladed burs. 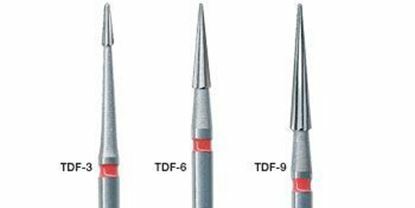 Use for rapid and precise removal of all types of semi- and non-precious crowns and bridges, amalgams, composites, and porcelains. 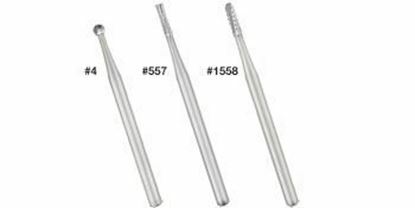 Designed for rapid preparation and tooth reduction with a minimum of chatter. 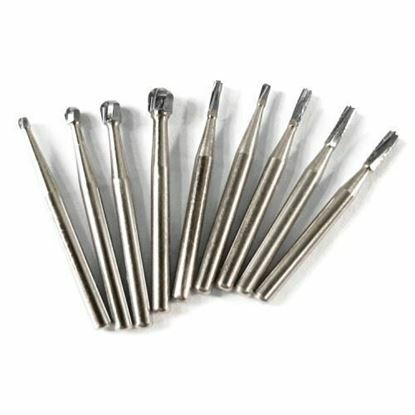 Straight bladed carbides for finishing of composites.